February | 2016 | Confused Woman! I lost my Grandma Marge and my daughter lost her Great Grandma Marge on Saturday, February, 13, 2016. To say we are sad is an understatement. We know she is in a better place and lived a long and full life, but that still doesn’t ease the pain. We were very fortunate to have Grandma Marge in our lives for as long as we did. I lost my Grandma Eleanor at a young age. It was the first time we dealt with death and it was, and still is, hard to think about. Grandma Marge, when I was a little girl, was a very proper and formal Grandma (this is from a child’s perspective, by the way). I loved going over to Grandma Marge and Grandpa Ted’s house, but was always very mindful to be careful and well-behaved. This was not a run around and get into stuff house. However, as I look back upon my childhood years and our visits, I appreciate many things about Grandma Marge. I learned how to properly set a table, to make sure the silverware and napkins were where they were supposed to be. Grandma may not have cooked from scratch all of the time, but I will say, she made the best damn Swedish meatballs and butter sponges this side of the Edina border. I learned that just because it came from a box or a can doesn’t mean it wasn’t made with the same amount of love and care. When I became an adult, I appreciated Grandma Marge even more. After my first divorce, Grandma was nice enough to let me come over and do my laundry so I wouldn’t have to feed the machines at my Uptown apartment. She would make lunch or dinner and we would chat while I washed and folded my clothes. During my short-lived career as a Flight Attendant, Grandma let me clean her townhome to earn extra money, since Flight Attendants don’t make crap. She had a cleaning lady, but stopped using her temporarily, letting me have the money instead. One of my coolest memories of Grandma Marge is when I announced I was pregnant with my daughter. I was single and 36 years old. Back in the day, that would’ve been an awful situation and one to be embarrassed of. I was nervous to tell Grandma and my parents. I decided the best way to let them know, was to bring the ultrasound photos to Grandma’s house, when me and my parents were invited for dinner. As nervous as I was, I said I had something to show them. The photos were passed around and they were wondering what was going on. I announced I was pregnant. To my surprise, my parents and Grandma Marge were happy. They weren’t judgmental or negative. I was very relieved. Grandma and my parents accepted and loved my daughter (and me). For that, I’m forever grateful. Not only can you purchase my book on this site, but now you can buy it on amazon.com as well! Search by my name, Melanie Reitz, or by the book title, “Confused Woman: Tales & Advice on Love, Dating and Relationships”. Here is a link to the radio interview I had Friday morning with KAXE radio, Grand Rapids, MN. I had a great time chatting with them! 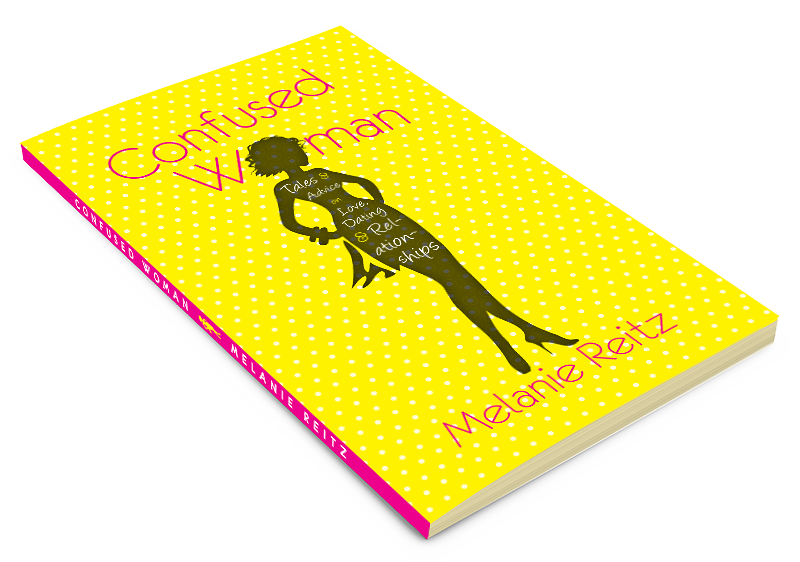 Confused Woman Book Launch Party! I had a great time seeing so many people at my book launch party! Thank you to all who attended!! 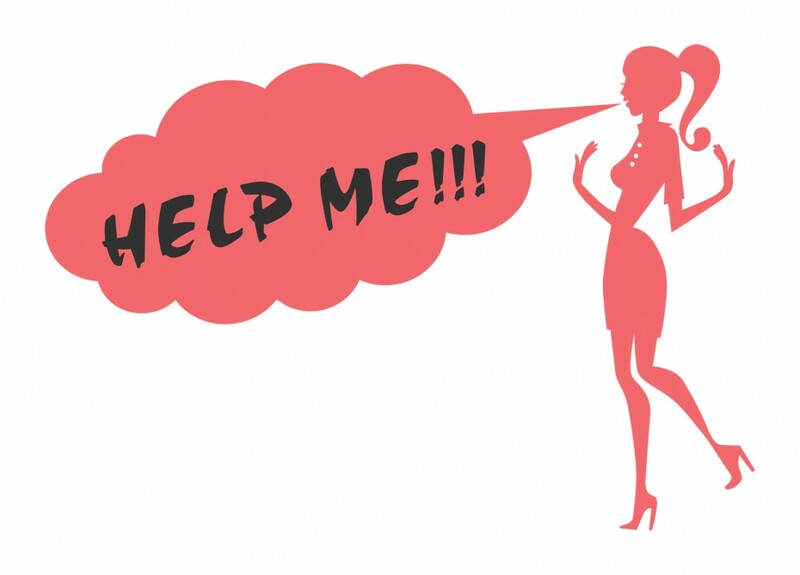 Listen to my Confused Woman Podcast! Click on the link below to listen to the podcast I did with Dave Ryan, host of the Dave Ryan Show, on 101.3 KDWB in the Twin Cities. Learn more about my book and upcoming launch party!